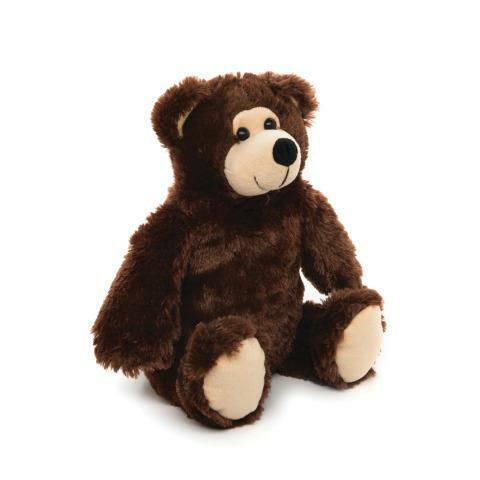 This cute Hot & Cold Therapy Bear contains a water-based, non-toxic gel pack that can be chilled or microwaved. Made with high-quality plush fabric, it is great for cool evenings, nap time, upset tummies or just when you need a pal. Offers up to 40 minutes of soothing warmth.